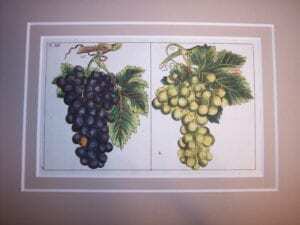 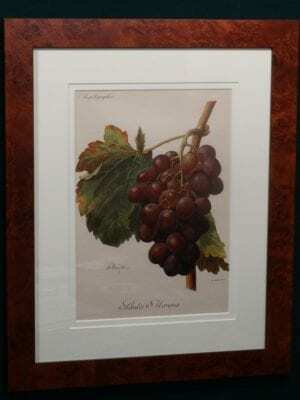 Wine Antique Lithographs, Engravings Shop Now, 18th and 19th century illustrations. 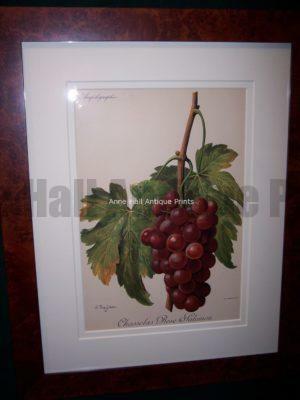 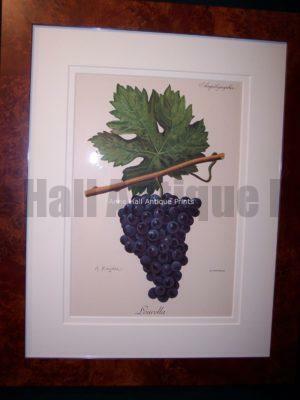 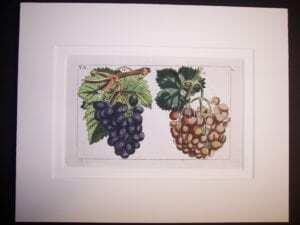 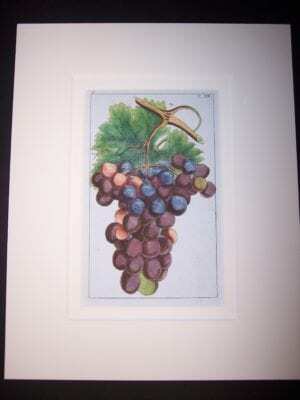 Shop for wine products at Anne Hall Antique Prints. 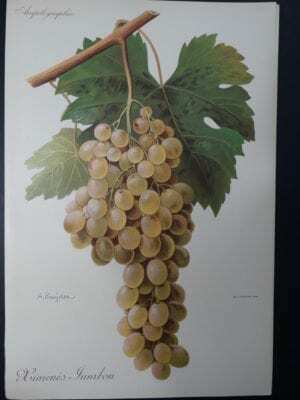 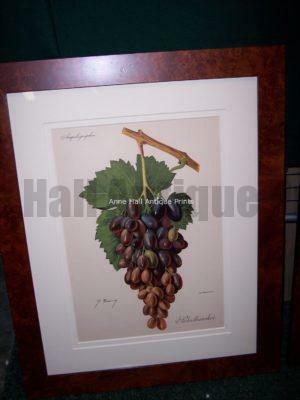 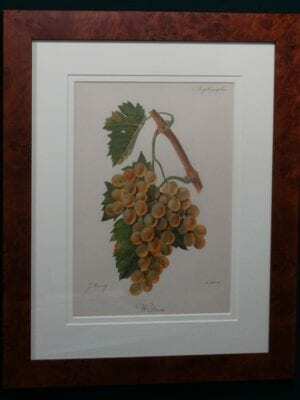 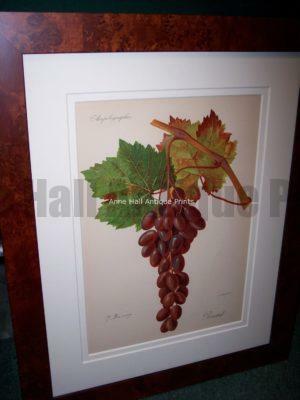 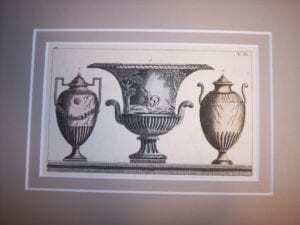 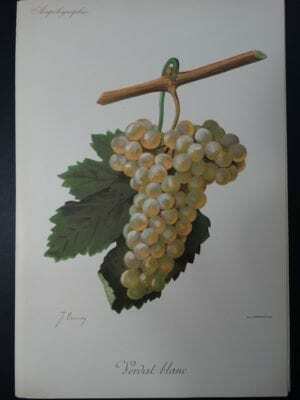 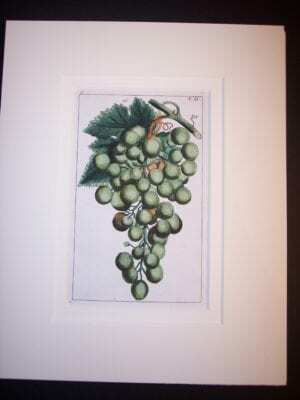 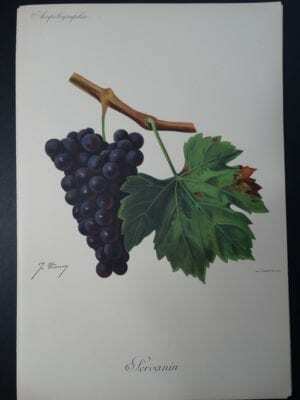 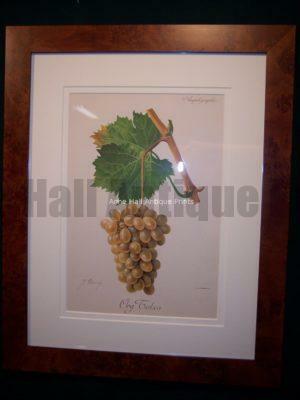 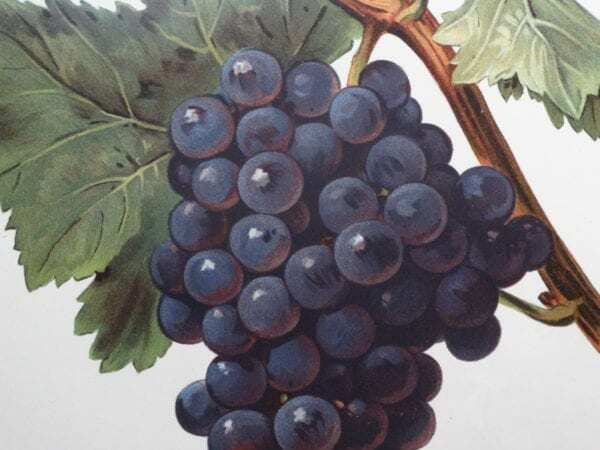 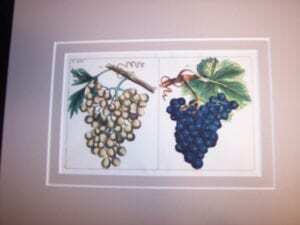 Feel assured you are buying authentic antique wine lithographs and engravings that are over 100 years old.